Have you known this fact that 2016 has been declared as the deadliest year in the last decade in terms of the most number of road accidents which took place in a single year in the U.S. According to US Department of Transportation’s latest study reports, 10 percent of these accidents happen only due to the presence of drowsy and distracted drivers on the road. Among these 10 percent, most of them were found to be operating their smartphones while driving. However, 90 percent of these accidents could be prevented if autonomous vehicles comes onto the road. But, the irony is that the autonomous vehicles are still not ready for markets as they are still in their testing phases. But, semi-autonomous vehicles which are almost ready to cruise on the US roads could prove to be a remedy for this specific issue upto a certain extent. Self-driving cars are expected to arrive at the start of 2018 in the markets for the general public but till then, the automated safety features available with the semi-autonomous cars would be the best thing in order to secure the safety of citizens. The study also revealed a shocking finding regarding the time duration for which people generally take their eye off the road while driving. It was found that while texting, people usually don’t even care to attend to the road for as long as five seconds which is sufficient enough to cross the length of a football field while driving at 55mph. Current IT technological advancements which gave birth to various IT gadgets like smartphones etc. which usually drives our concentration off the road are mostly responsible for these road crashes. Newer technologies like Artificial Intelligence and machine learning that have given birth to the concept of fully autonomous or self-driving cars are almost trying to fully eliminate road accidents in order to secure maximum safety of the people. Further, semi-autonomous safety features have already been incorporated in many of the high-end cars. These new features include adaptive cruise control, parking assistance, headlight adjustments and automatic emergency braking. 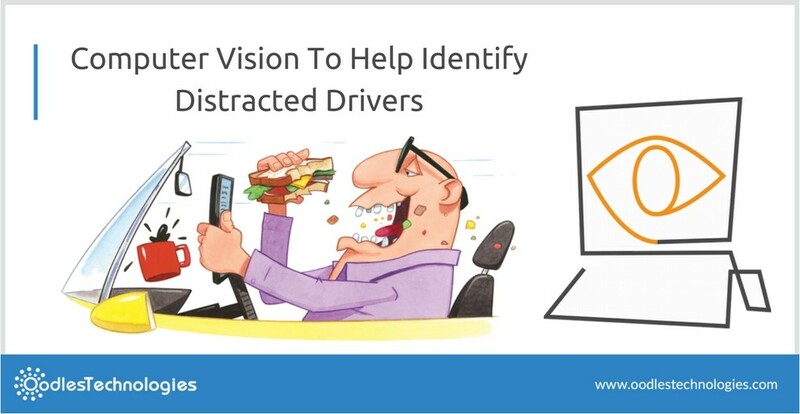 EyeSight makes use of embedded computer vision in order to identify when a driver is feeling drowsy or is getting distracted while driving. Under this technology, an infrared camera tracks the driver’s eyes and at the same time, computer vision and AI(artificial intelligence) software analyses the driver’s mental state in real time. EyeSight further makes optimum use of the combination of camera and software which compliment each other in a tailored manner so as to maximize the efficiency and effectiveness of the said technology. Besides, Eyesight’s machine learning algorithm gives it the required strength to run on minimum hardware requirements in context of CPU and camera usage. And this particularly helps in providing vehicle manufacturers the most economical package ever. If the driver gets identified with some kind of distraction, the car instantly alerts the driver and initializes the safety actions automatically making use of the vehicle’s in-built safety systems. But, drunk drivers could still not be detected with the help of the said technology. However, detecting drunk driving is still under development within the Eyesight’s R&D team. However, we can expect this feature from Eyesight within next couple of years. Further, for convenience purposes too, embedded computer vision can be applied which would make sure to identify a driver’s preferences. The technology is all set to provide some exciting features like that of adjusting seats, mirrors and temperature according to the driver’s preference.